Are you looking for a new and varied course for your health and fitness studio or for your sports club? Then you have come to the right place! 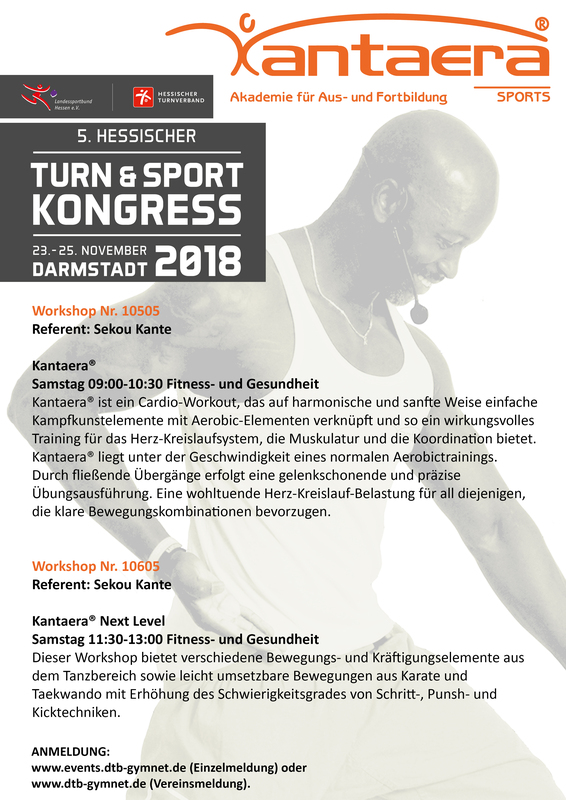 KANTAERA® provides your customers with an innovative healthy workout, which trains balance, co-ordination, conditioning and flexibility. 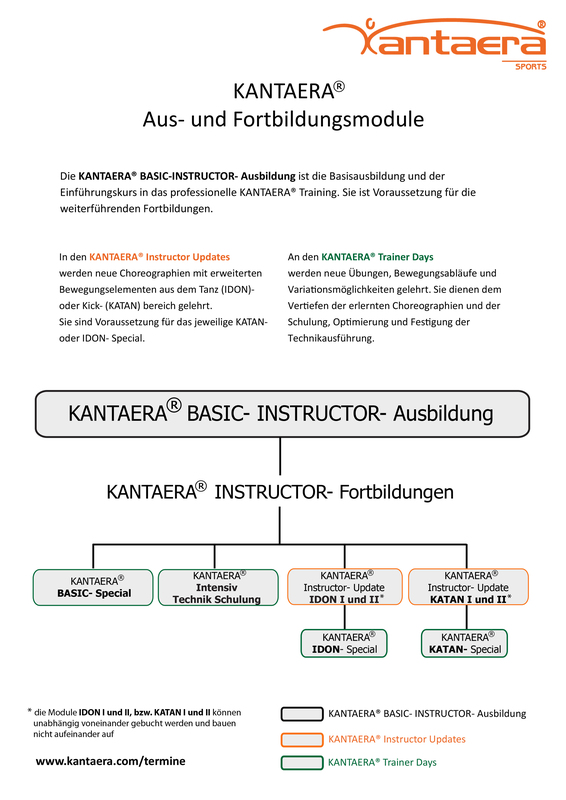 The optimal combination of dance elements and martial arts choreography makes KANTAERA® unique amongst other existing fitness concepts. Use the opportunity now to provide KANTAERA® in your company and thrill your members.